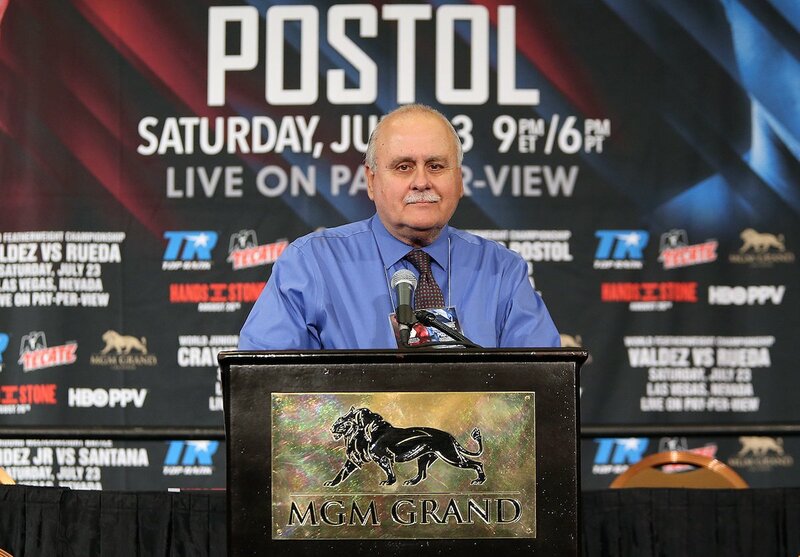 Earlier today, the International Boxing Hall of Fame (IBHOF) announced that Tony DeMarco (58-12-1, 33 KOs) would be inducted with the Class of 2019. Induction weekend will take place June 6-9 of next year at the IBHOF’s headquarters in Canastota, NY. A resident of Boston’s North End neighborhood, DeMarco, known throughout the boxing world as “The Fleet Street Fury,” defeated New Jersey’s Johnny Saxton in 1955 for the world welterweight championship. At 86, he is the oldest living former world champion. Over the course of 2018, DeMarco has been a regular at Boston Boxing Promotions events, greeting fans and signing copies of his autobiography, Nardo: Memoirs of a Boxing Champion. Tickets for Boston Boxing Promotions’ next event, “Friday Night Fights,” scheduled to take place on January 25, 2019 at the Castleton Banquet & Conference Center in Windham, NH are on sale now at www.BoxingNH.com and make a great holiday gift.